If you are looking to take your rubber stamping up a notch and to try some new supplies in your rubber stamping projects, why not take a look at pigment powders? These are a great way to bring a new look to your rubber stamped handmade cards or scrapbook pages. 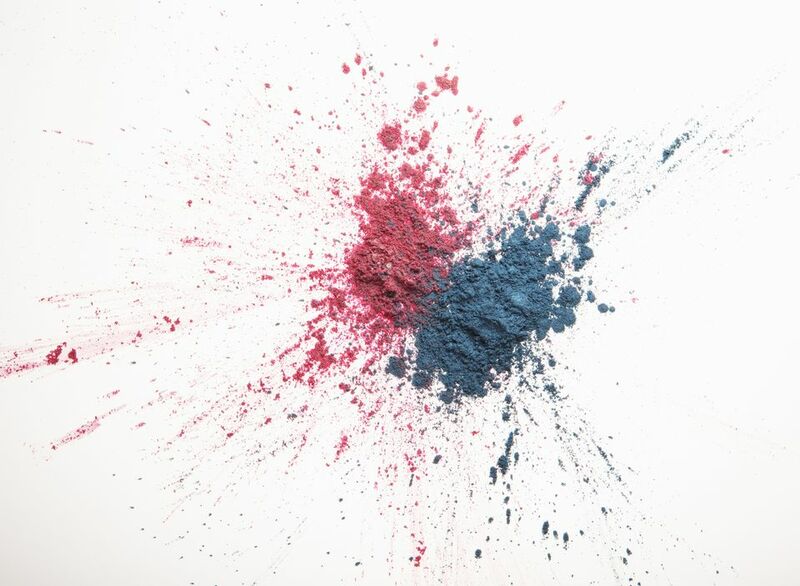 Pigment powders contain extremely finely ground pigments mixed with mica. The mica gives a pearlescent sheen to the powders. These powders are very versatile and can be applied in a variety of ways which makes them useful for many stamping projects. Pigment powders are available in a wide variety of colors, including metallic colors through to funky and bright shades. The powders are readily available from most stamping and craft stores. How Are Pigment Powders Used? Applied Dry - A dusting of pigment powder over an image that has been stamped with a clear embossing ink will give a pearlescent finish to the image. These will need to be fixed with a spray of fixative or water. Applied Wet - Pigment powders can be applied wet, either by mixing them with a special solution, a glue, such as gum arabic, or simply mixed with water (check manufacturers instructions for specific information. Being a finely ground mix of pigment and mica, pigment powders can be added to a variety of other mediums. They can be added to embossing powder, for instance, to add luster to an embossed image. Simply take clear or transparent embossing powder and mix in some colored pigments. These will change the color of the embossing powder and give you a new and different effect. The powders can also be added to craft varnishes or glazes. You could also try mixing pigment powder in with clear acrylic medium or white acrylic paint. Again, this will give you a unique and different effect on your card or scrapbook page. Just squeeze a small amount of liquid medium or paint onto a plate or saucer, add a little pigment powder (remember, a little goes a long way) and mix the two together. Acrylic paint dries quickly so make sure you work quickly once you have mixed the two together.